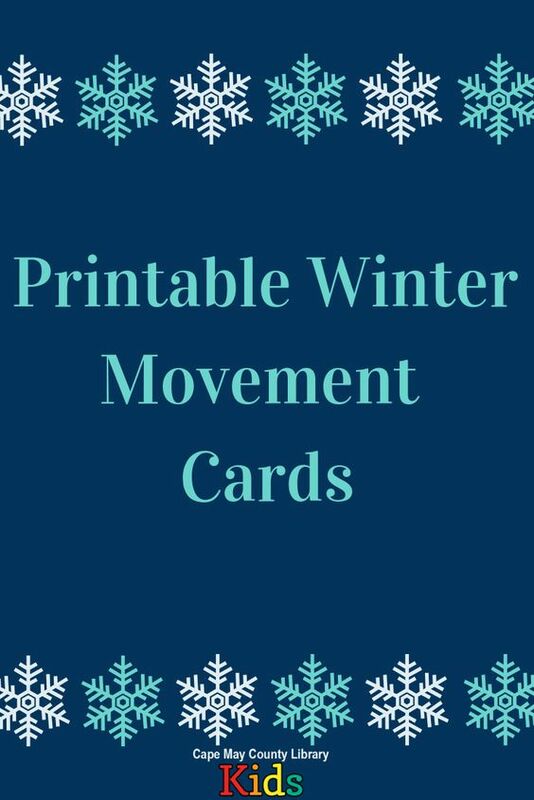 Click here to view and download our winter themed movement cards! 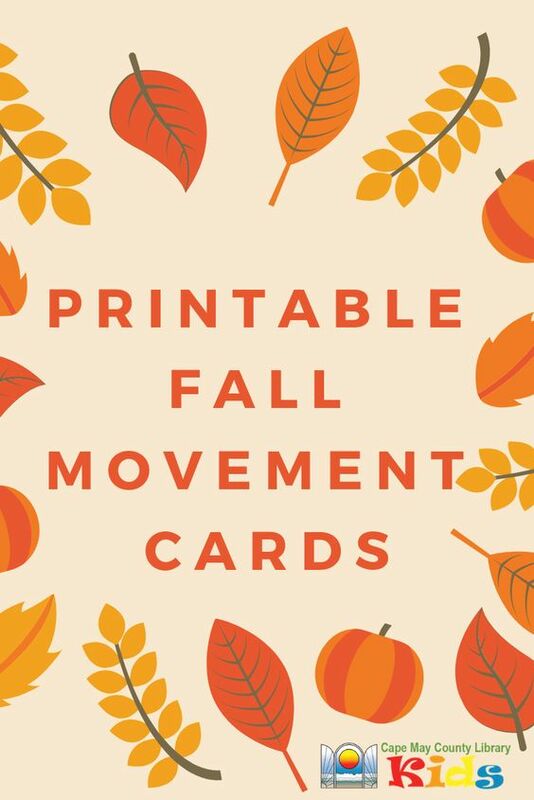 Click here to view and download our fall-themed movement cards! 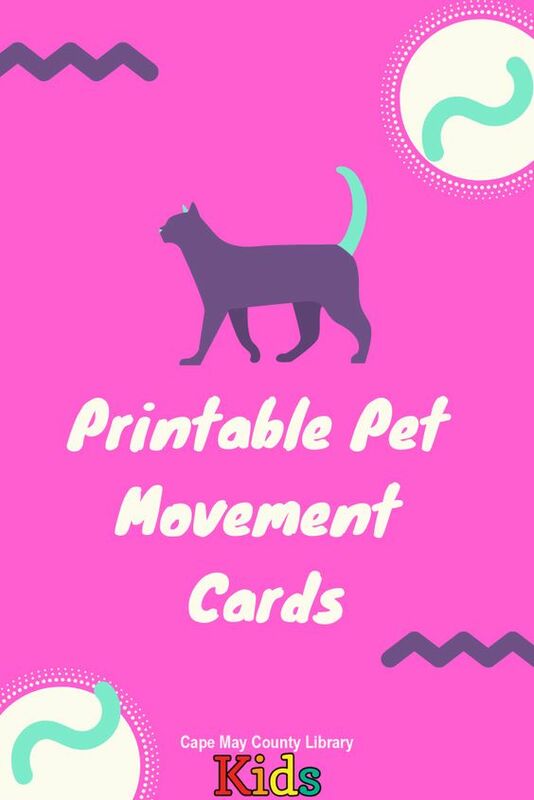 Click here to view and download our pet-themed movement cards! 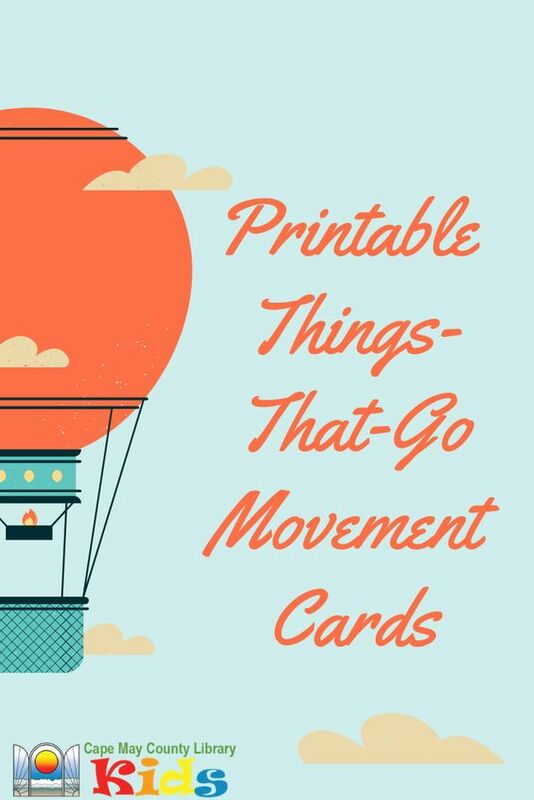 Click here to view and print our things-that-go and transportation themed movement cards! 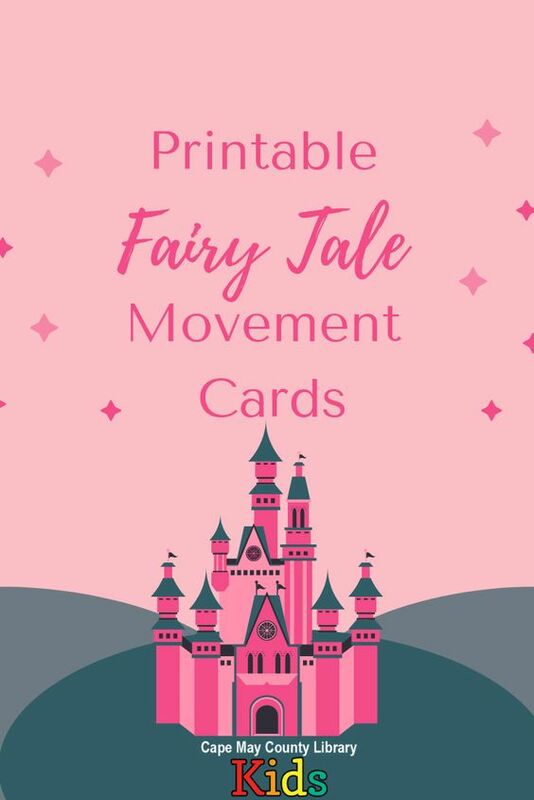 Click here to view and download our fairy tale & fantasy themed movement cards! We love using these for warm ups and cool downs during storytimes. 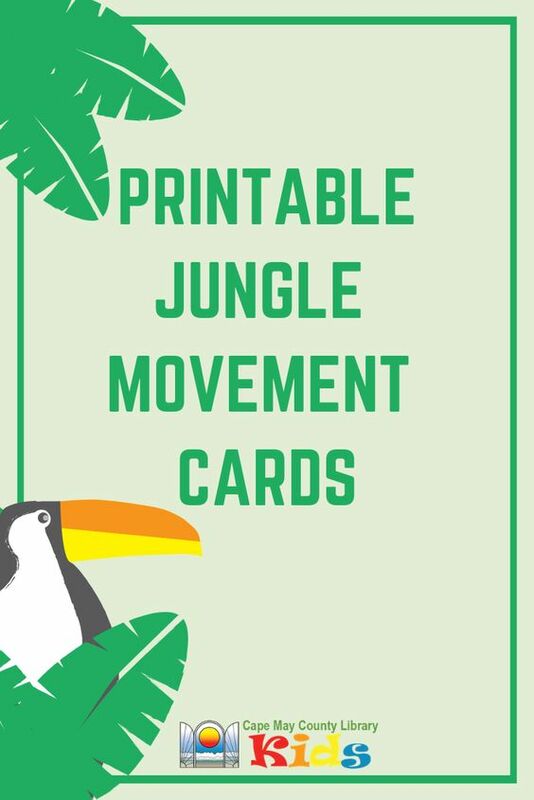 Click here to view and print our jungle action cards! These are an excellent way to warm up for storytimes or other lessons with a jungle or safari theme!